107 post graduate engineers will be placed in industry-based automotive projects as part of the Government’s Automotive Engineering Graduate Program, aimed at providing a steady flow of qualified, job-ready engineers into the Australian automotive sector. The Automotive Engineering Graduate Program provides universities with grants of between $200,000 and $1 million to deliver stipends and research support for post graduate students to undertake industry-based projects in areas of knowledge priorities for automotive engineering. 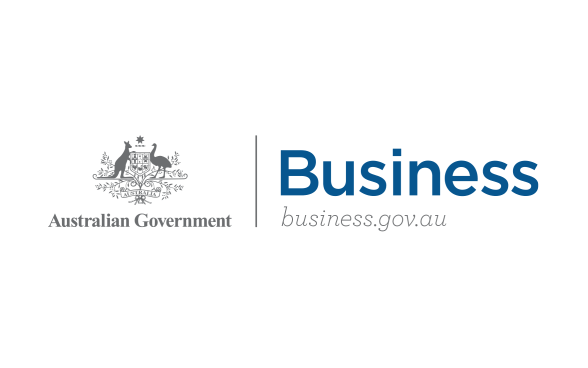 Supported by industry partners such as Ford, Toyota, Volgren and Robert Bosch, to name a few, it will deliver 10 grants totalling $5 million to seven universities in Victoria, Western Australia and Queensland. Swinburne University of Technology has been awarded one grant of over $990,000, while Deakin University won two grants totalling over $900,000. Three grants totalling $780,000 have been awarded to the Royal Melbourne Institute of Technology, whereas Monash University and the University of Melbourne have each won one grant of over $750,000 and $640,000 respectively. The remaining two grants were awarded to the University of Western Australia (one grant of over $490,000); and the Queensland University of Technology ($280,000). Minister for Industry, Science and Technology Karen Andrews said the post graduates would work on research projects in key knowledge priority areas. She said projects include improving the safety and durability of vehicles; development of an innovative powertrain for electric vehicles; next generation battery management systems; automotive computer systems, direction systems for self-driving cars; artificial intelligence; and systems to protect vulnerable road users and using mobile phones to start cars. “Australia has a thriving automotive components sector and we punch above our weight in global vehicle design,” Minister Andrews continued. “This funding will help these universities deliver stipends and research support to the 107 post graduates.